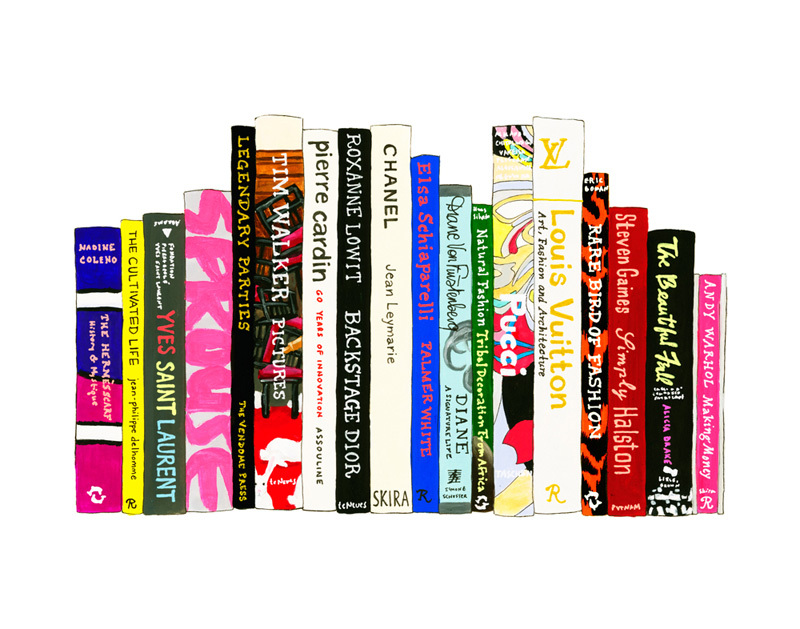 I am a total sucker for these bookshelf illustrations by Jane Mount for 20×200. I have one of the children's books illustrations (not that one or this one, but a different one). This fashion book set is Robert Verdi's shelf, and just awesome. So is the cookbook version. I love 20×200, in general — I love to browse it just to find stuff like this or this. You know that point in holiday shopping where you just break down and can't resist buying something for yourself? This is that point. This is that thing. It's the Betabrands Lust skirt. It's not too late to wear this on New Year's Eve! Does everyone here know Archie McPhee? Funny guy, lives in Seattle? One of the best things from Archie McPhee is the Jumbo Mystery Box: for $39.95 you get enough weird toys, disgustingly-flavored gum, and gross stickers to keep any ten-year-old (or the ten-year-old inside anyone) happy for hours. Shipping from Australia in time for Christmas may be dicey at this point but you can always give a gift certificate … or as they call them, REMO dollars, which are "magically equivalent to Australian dollars." While you're on the REMO site, you should definitely poke around — they have tons of cool, funny, and useful items. Chocolate is a pretty traditional holiday gift (and there's a lot to be said for a big box of See's) but I really love this new mini chocolate bar set from Vosges. First of all, it's all holiday flavors (including gingerbread!) and also (unlike the big box of See's) it's just enough chocolate (in a very pretty box) to feel happy about, and not so much that you groan and imagine all the hours you will need to spend on the treadmill (or insert exercise here) come January 2. And it's just $25!